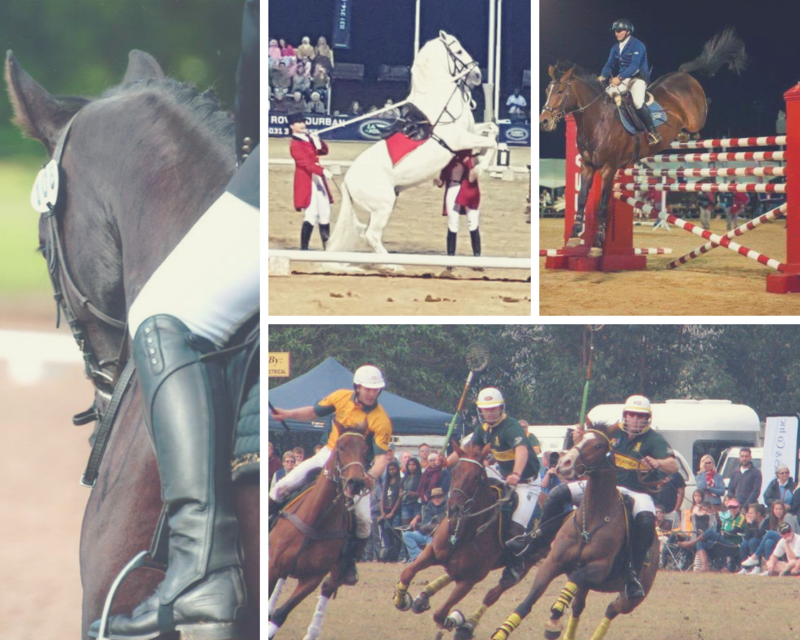 The Durban Shongweni Club is a beautiful and priceless equestrian venue that exists due to the commitment of members, past and present, who value and appreciate its quality in an age of ever declining sports and recreational venues. The DSC is recognised as being the equestrian hub of Kwa-Zulu Natal and renowned as one of the best competitive venues in the country. Once purely a Polo venue, DSC has over the many years welcomed various other sports & disciplines into the family. 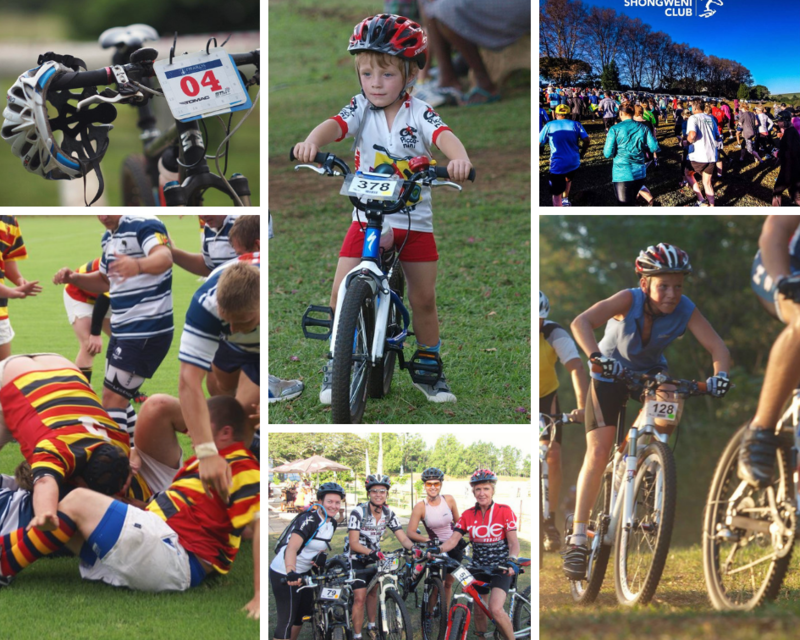 Most recently mountain bikers, trail runners and rugby are all seen making use of this pristine property. Facilities at the Durban Shongweni Club consist of two world-class Clopf Fibre arenas which are available for riders to use for clinics and lessons. There is also a fibre practice arena that is open to all members but not exclusively, as well as three sand dressage arenas that can also be booked through the office if you are wanting to ride in them. DSC also boasts a cross-country track which, you may come and jump, bookings are to be done in the office and you are to please advise the office of when you will be going out and preferably to go out with someone else, for the safety side of things. The polo field which is used for the BMW polo tournament, and is also used by polo players who use this as their practice field in the polo season. On the non-equestrian side, there is a rugby field which Hillcrest Villages Rugby Club practice and play their games on. A cycling track has been created around the perimeter of the Club for all the cycling enthusiasts. There is a Park Run / Walk that happens every Saturday morning at DSC and it is a great way to meet new people and get fit at the same time. 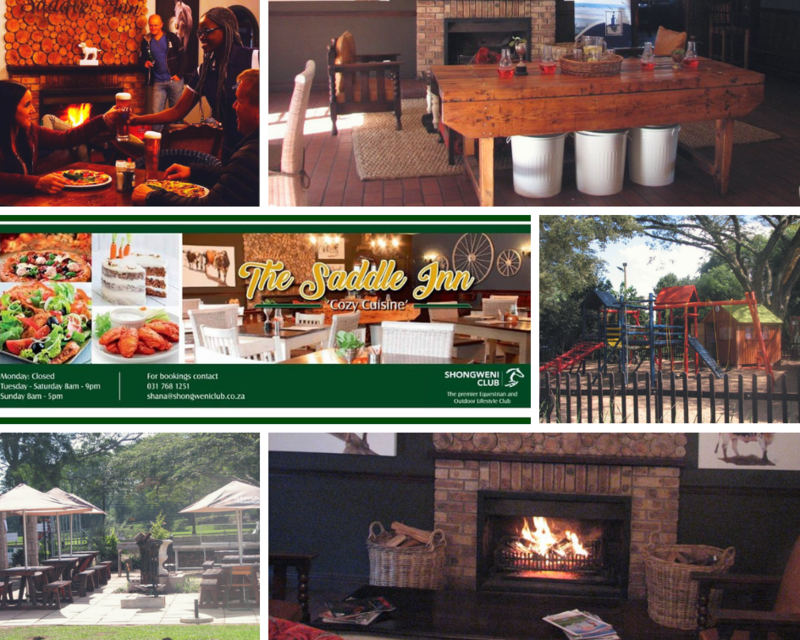 There is a full kitchen on the property with a new look menu and a warm and cosy pub with a veranda that leads onto a paved area which in turn leads onto a deck with its own pub. This outside entertainment area is ideal for birthday parties, work functions, small weddings and any other function that we can cater for. There is a kiddies entertainment area where the children can safely play while you can relax and enjoy yourself. The backbone of the DSC is undoubtedly the Committee, staff and ever growing membership base, many of whom give unselfishly of their time, energy and funds to ensure that the facility is maintained, enhanced and preserved for future generations of equine lovers and outdoor enthusiasts alike. The Durban Shongweni Club is always welcoming new members, so if you want to be a part of our DSC family, drop them a line, they would love to hear from you.